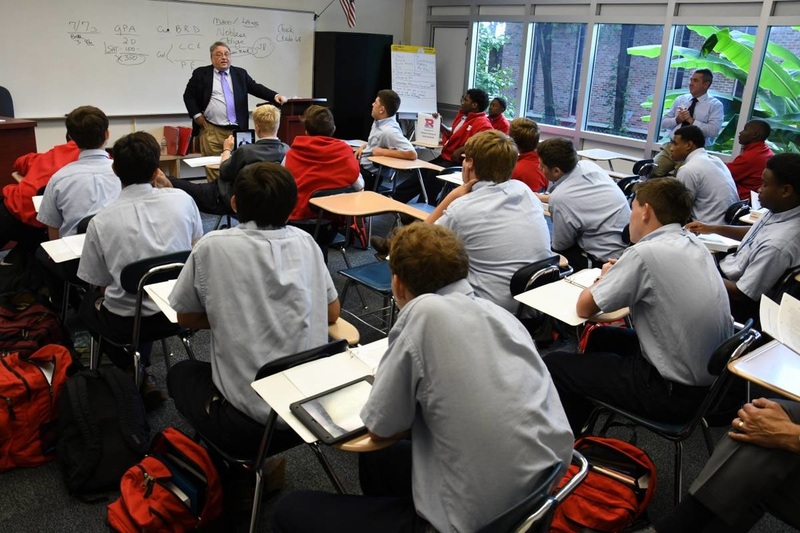 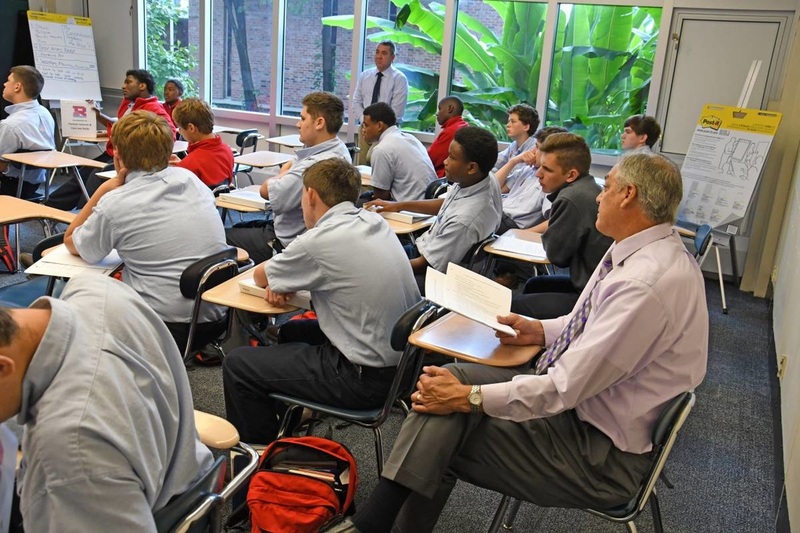 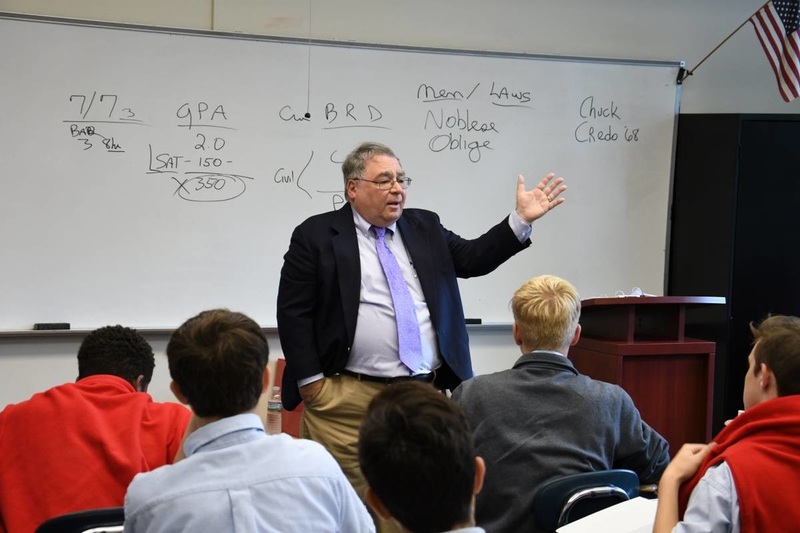 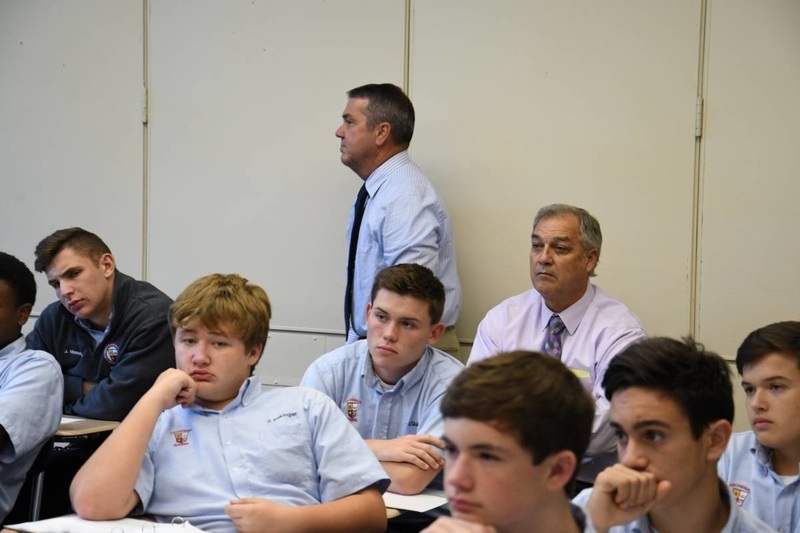 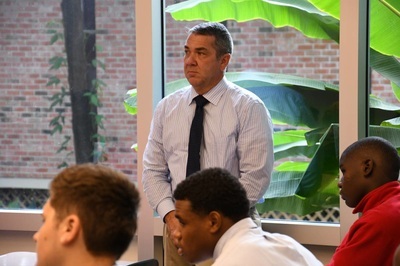 Mr. Chuck Credo III '68 routinely visits the Law Studies classes to discuss many topics. 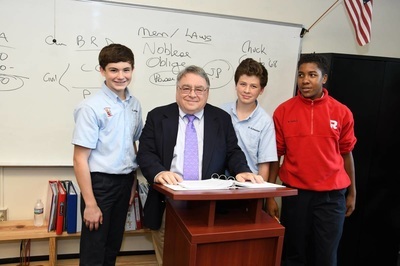 Recently, he has been presenting forensic case studies to the students as they continue to delve deeper into law topics. 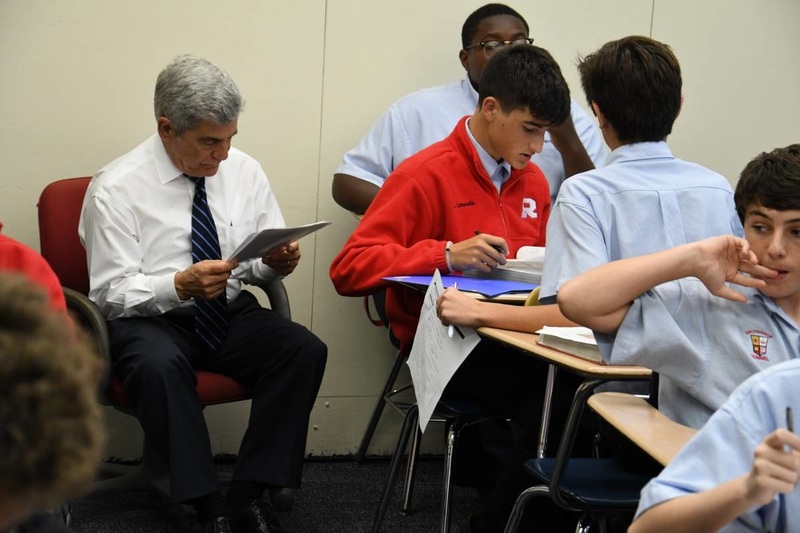 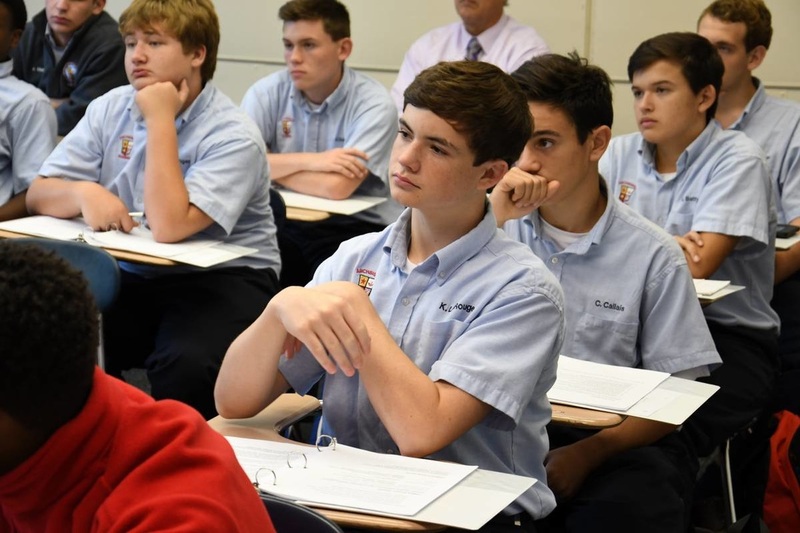 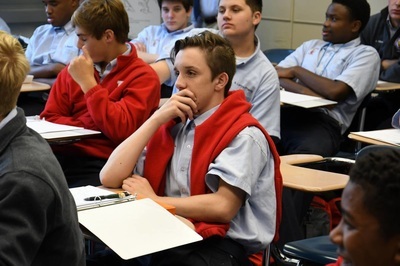 Mr. Credo, attorney and judge pro-tempore, is an alumnus of Archbishop Rummel and teaches at Tulane Law.